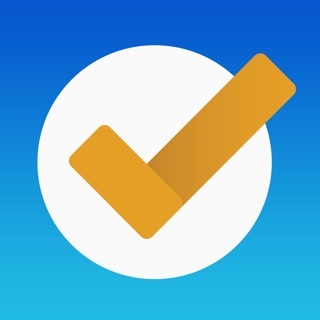 CheckLeast is the fastest and simplest app to create checklists. 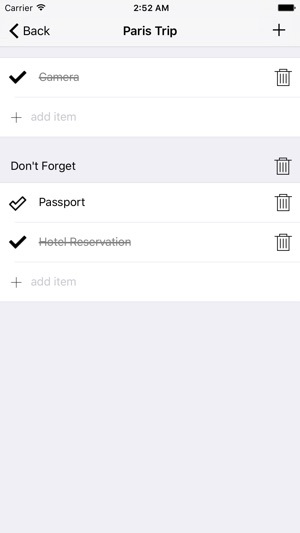 It has some unique features that differentiate it from other checklists app. 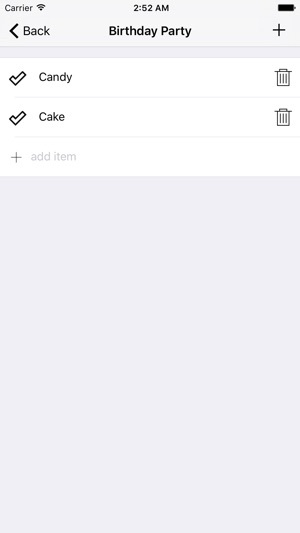 - Your list can contain items that are categorized under custom categories that you create. 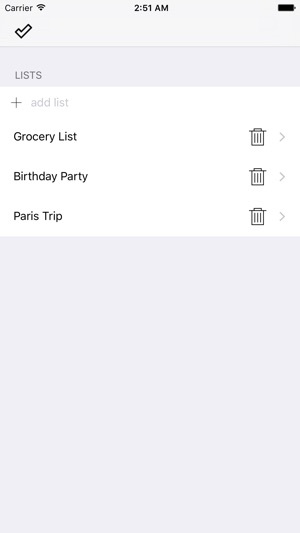 - Your list can contain both uncategorized items, and categorized items at the same time. CheckLeast gives you the ability to check more than one list at the same time. 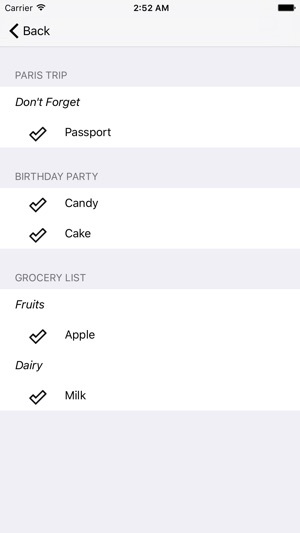 So, during your next shopping, you can check the "Groceries" and "Birthday Party Food" lists at one screen to check their items together. - Add items to checklist. - Add categories to checklist. 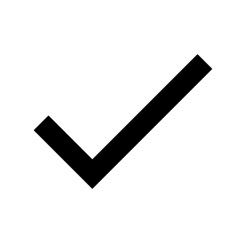 - One view to show all checklists with un-checked items. 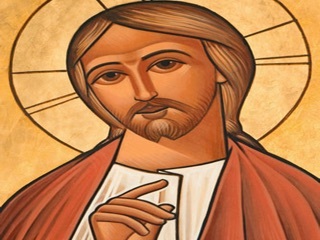 - Very Simple design and easy to use. 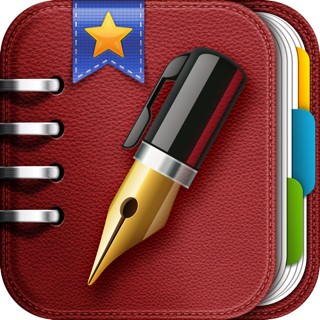 - Inline editing for the names of your lists, items or categories. - Filter which lists to be shown in Unfinished Lists screen. 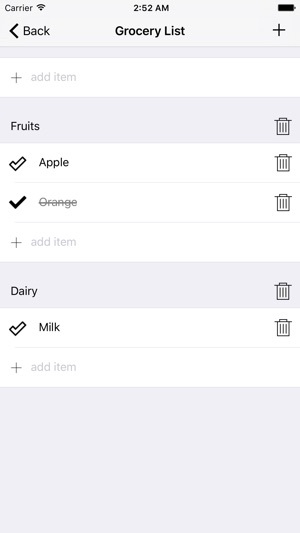 - Uncheck all items of a list with one button. - Bug fixes and small enhancements.